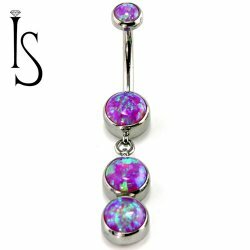 Belly Button Rings with Dangles. 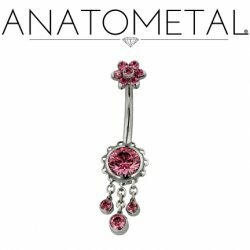 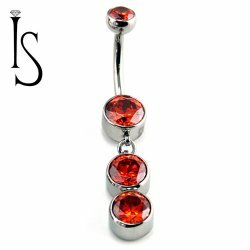 Navel Curved Barbells with Gem Dangles. 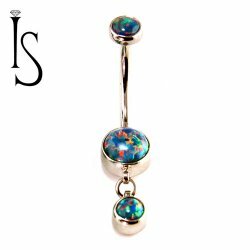 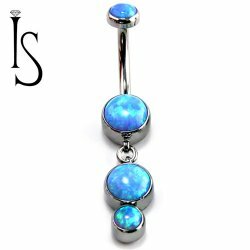 Multi gem navel barbells. 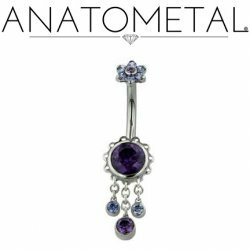 Navel barbells machined from implant grade 316LVM ASTM F-138 surgical steel. 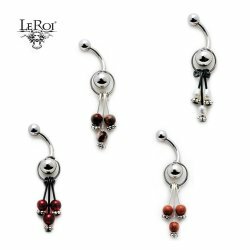 Made in the USA by Anatometal, Industrial Strength and LeRoi.